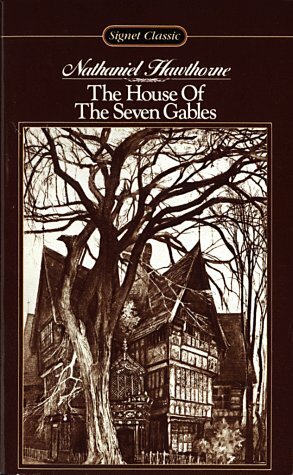 An evil house, cursed through the centuries by a man who was hanged for witchcraft, is haunted by the ghosts of its sinful dead and wracked by the fear of its frightened living. About Cathy N. Davidson (Afterword, Editor) : Cathy N. Davidson is a published editor. 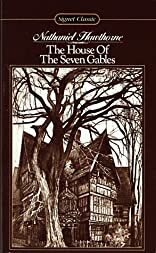 Published credits of Cathy N. Davidson include Charlotte Temple (Oxford Paperbacks) and The House of the Seven Gables (Signet Classic).